Lemon Oil: A Real Zinger! 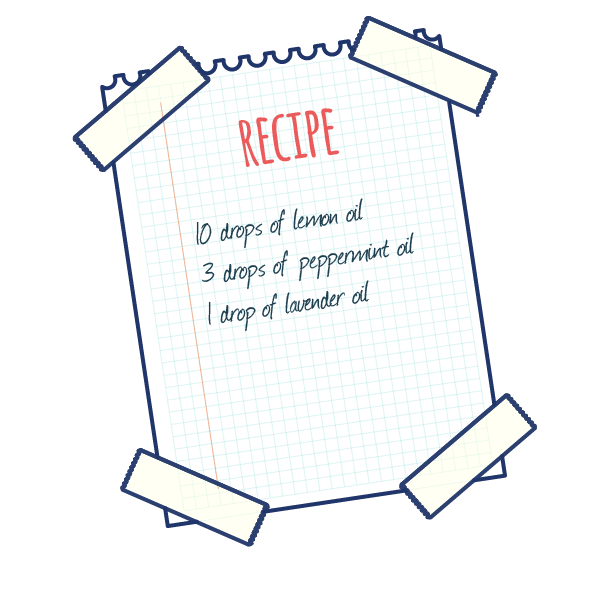 Lemon oil is one of many citrus oils that can be used in a variety of ways. It has a wonderful scent that is considered very uplifting. It’s generally gleaned from the rind of the original plant and is used in everything from cleaning to flavoring food. 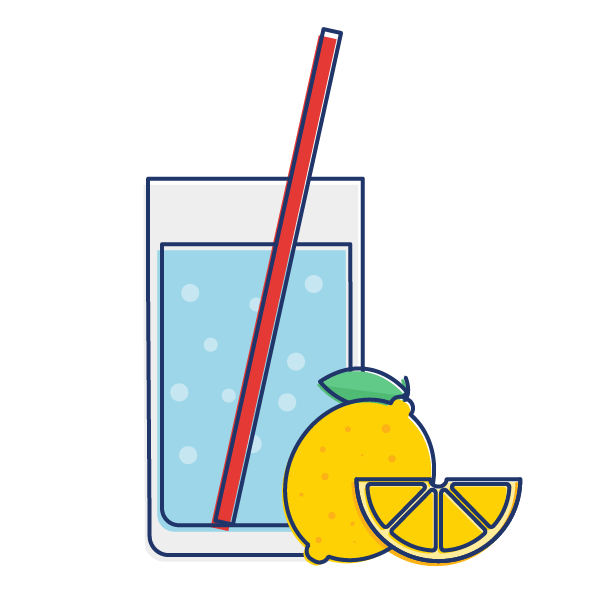 When used correctly, lemon can be one of the oils you will go to again and again. In this particular segment, we will look at the uses of this remarkable oil, what makes it work like it does with a bit of science, and also the cautions you will want to observe while using this oil. Put this all in the carrier oil of your choice such as olive or grape seed oil and mix well, if applying to the skin. Once mixed, apply to a cotton ball and inhale. You can even add this to a diffuser and let it fill your entire space while energizing your co-workers! Just make sure no one has an allergy to citrus and you will be fine. If you use the diffusing method, you can eliminate the carrier oil. It is not needed as the water takes the place of it. The history behind this oil is not easy to find. We know that it was used by the ancient Egyptians for its cleansing properties. 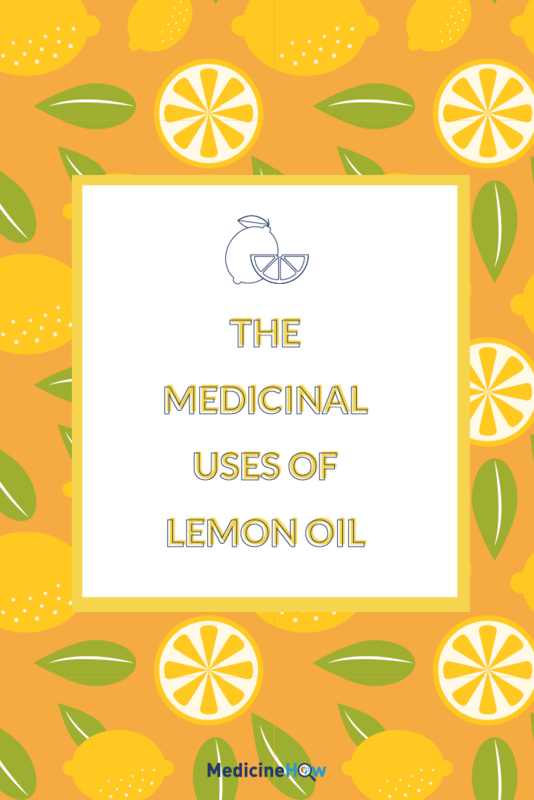 What are the Medicinal Uses of Lemon Oil? Immune system booster. 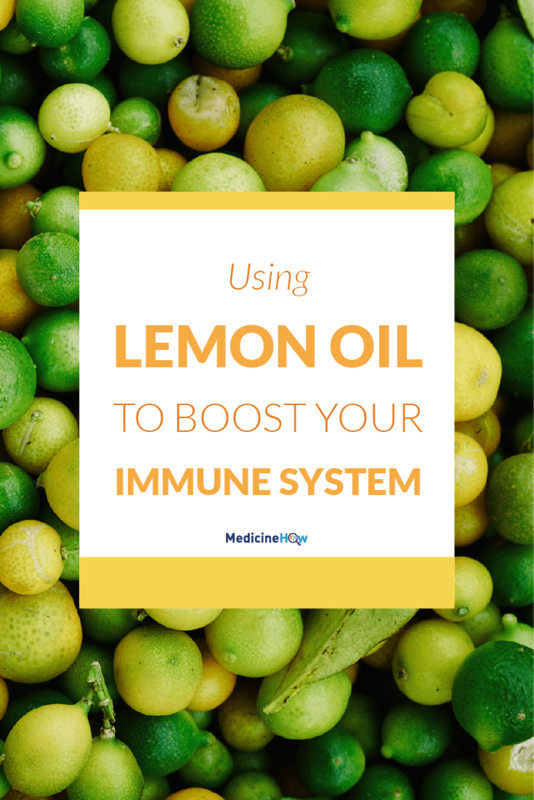 Lemon oil is one that has vast amounts of vitamin C which has been shown to help keep you healthy throughout the year, especially in cold and flu season. Skin care astringent. Apply to the skin after combining with distilled water for a wonderful astringent that is not full of chemicals. Relief from insect bites. It can help the healing process when applied directly to the skin. Weight loss aid. If you add it to your water or tea, the detox properties can help go to work on the fat in your body and help clear it out. Circulatory system enhancer. What this means for you is that, when you use this oil, it becomes part of your body and can aid in healthy circulatory function. It is by no means a cure for existing ailments. 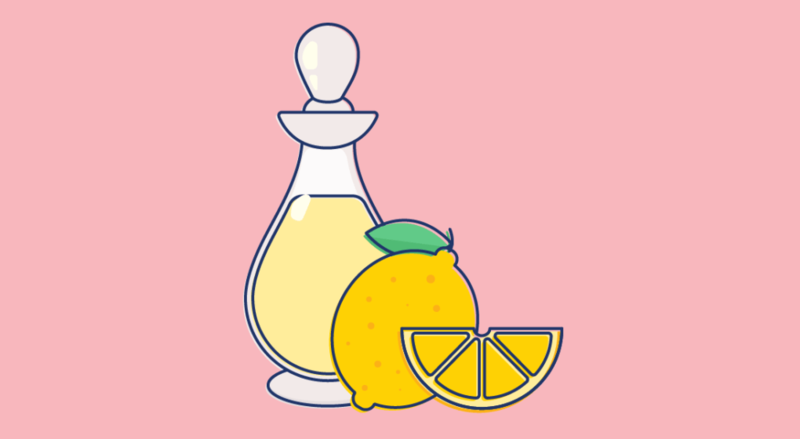 Lemon oil has a well-documented history of being effective antibacterial and antiseptic. It is regarded as generally safe, and it is because of that, the oil is so frequently used for its variety of uses. It is even thought to be great for the circulatory system. While there is some science to back this up, it’s unknown how much more research needs to be done. Among its known uses for its scent, lemon has many additional benefits. The additional uses of this oil are many. You can use this great oil to help cleanse the home. Just mix it with some water and vinegar for a natural cleaner. 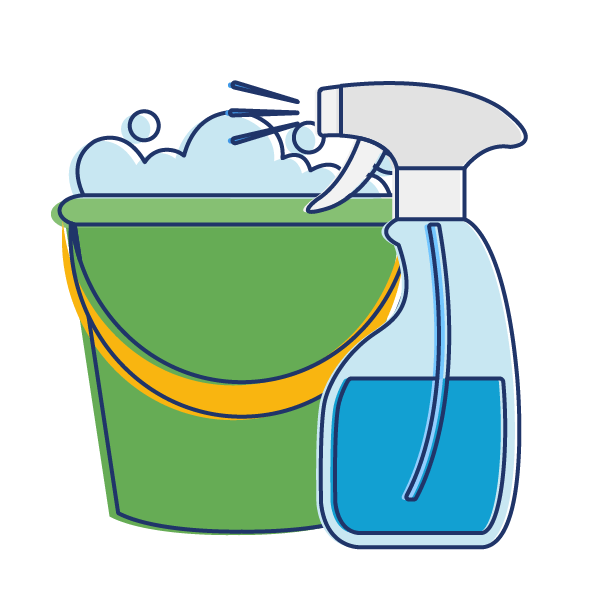 It will also help keep your family as germ-free as possible because of the detox properties of the oil. Diffusing this oil is a great option in the bathroom. You can even use its detox properties to clean your tub, toilet, and sink! As a detoxifying oil, it can assist in pulling everyday toxins out of the body. You can do this by rubbing the oil on your feet or, as I mentioned a bit ago putting some in your water. (http://www.experience-essential-oils.com/benefits-of-lemon.html) Keep some in a spray bottle and you are good to go! Just a couple drops in your water (be sure it is a glass container, no plastic) and you have a refreshing zing be it cold or hot. Heck, you can even put some in your tea at night if you wish. It can help a sore throat within a relatively short period of time. 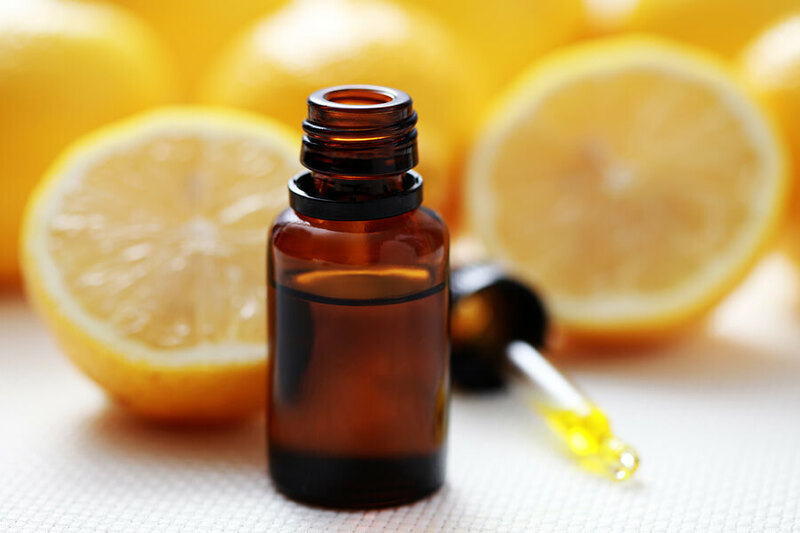 Lemon oil has a particular sensitivity to sunlight. If you use the oil, it is advised that you limit your exposure to sunlight after use. It is generally regarded as safe for human use by many governmental agencies. There are no known issues with lemon oil. If you enjoy the scent, go ahead and use it all the time! 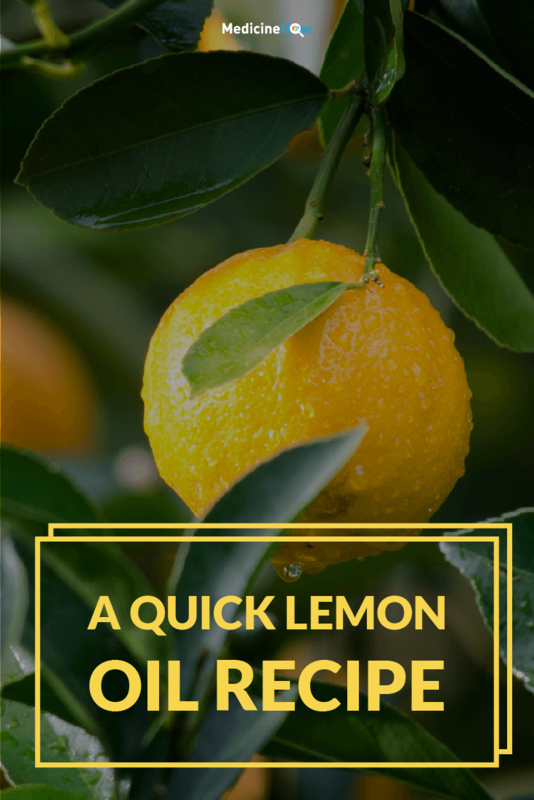 Lemon is a great oil for a beginner to work with. The aroma alone is one reason, but there are so many more. There are very few people who cannot tolerate or who do not enjoy the scent of this oil. The energizing benefits also make it worth the purchase. I suggest taking this remarkable oil with you to the office, on vacation, or just keep a bottle near you at all times. You never know when you will need a pick me up, or to disinfect something like a hard surface.